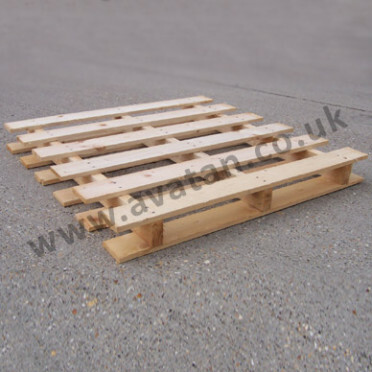 Two way entry, reversible, timber pallet with winged top and base. 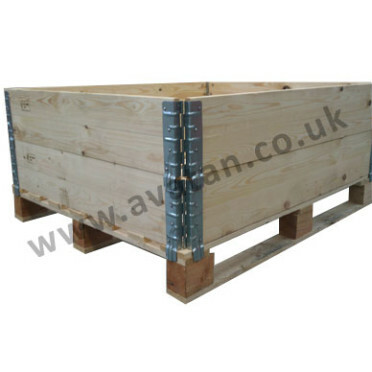 Ideal for spreading the load over crushable products. Shown here with open boarded top and bottom deck with 3 full depth bearers. 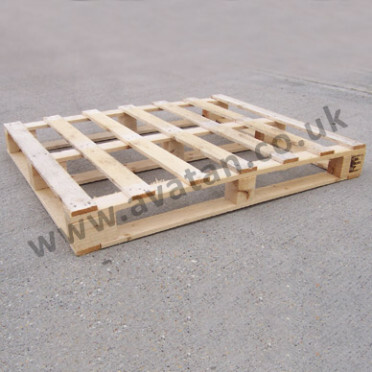 May be manufactured with close boarded top and bottom deck with minimal gaps between boards. 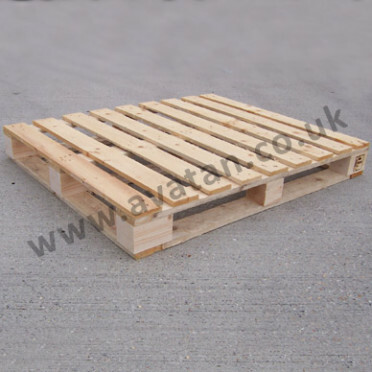 Wooden pallets may be supplied from rough sawn or planed timbers. 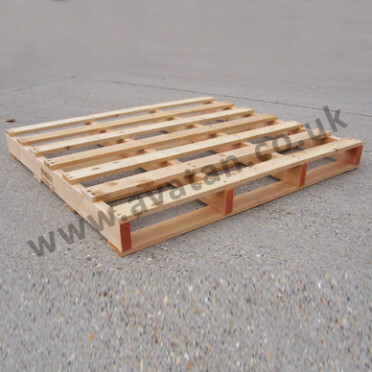 All timber pallets may be manufactured to suit your own needs, any size, using European or home grown seasoned softwoods harvested from sustainable resources.